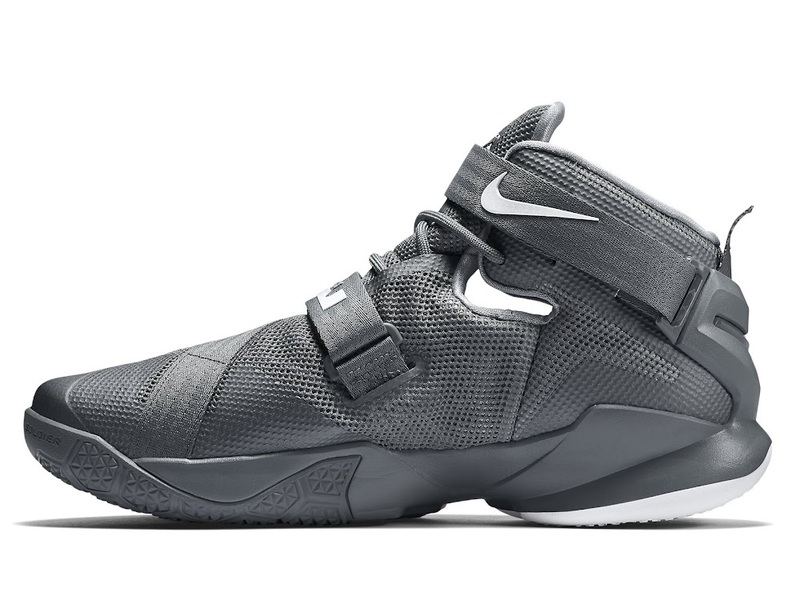 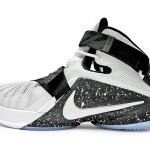 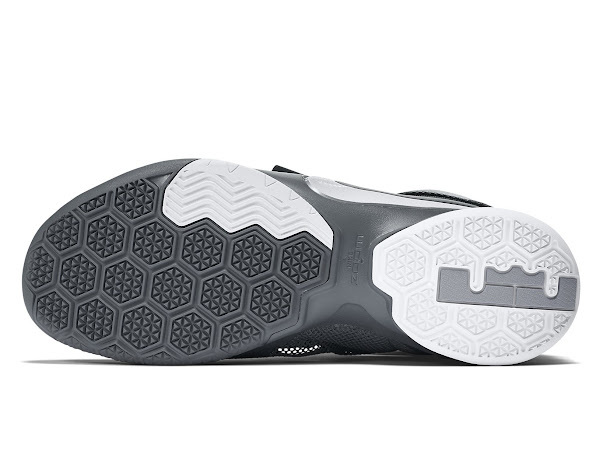 Nike Basketball keeps on adding new styles to the impressive LeBron Soldier 9 line up. This time it’s a clean Cool Grey and Wolf Grey colorway, which is not a Team Bank version, and is one of the cleaner looking models thus far. 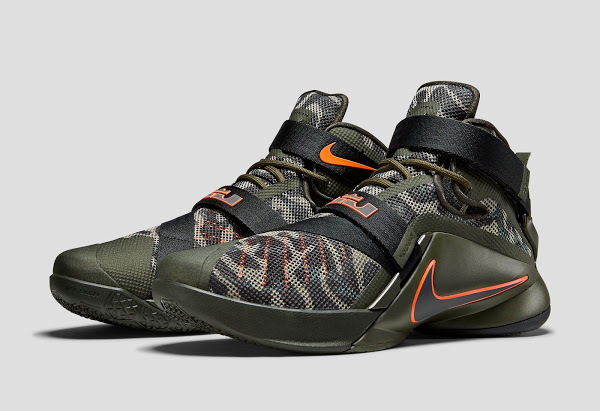 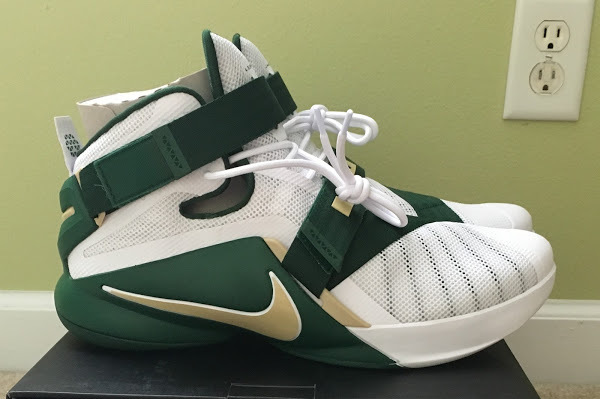 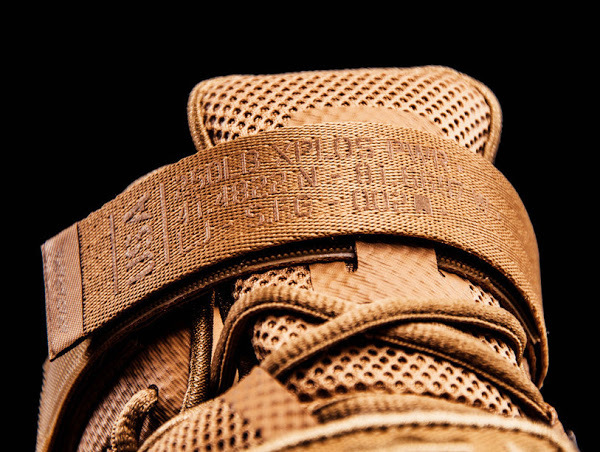 Compared to the LeBron 13 and what we’ve seen so far I like how the Soldiers handle the colorway situation better. 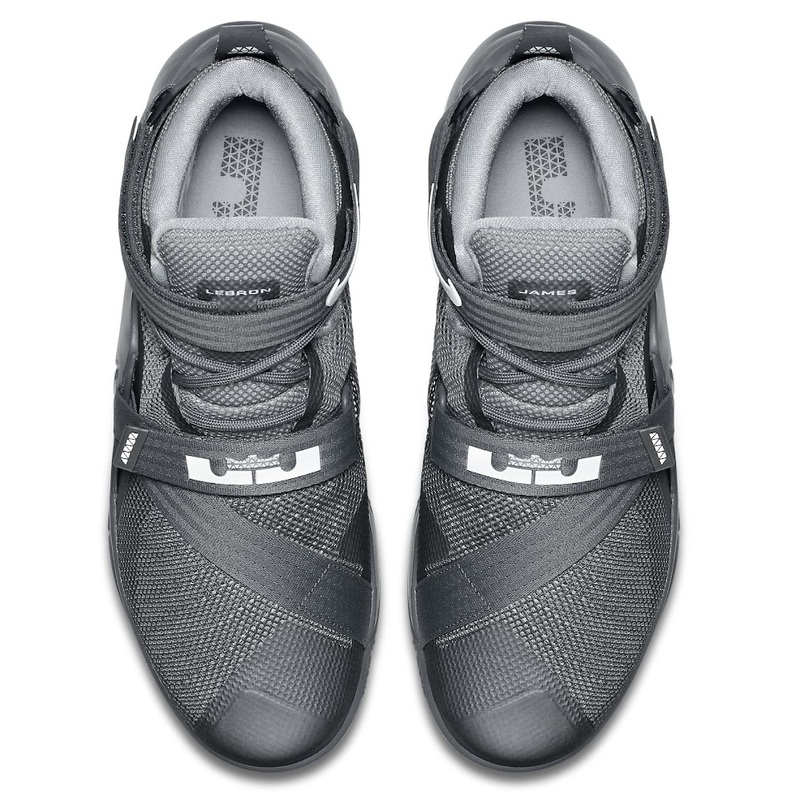 There’s a total of 17 different styles available, plus a couple of Team Banks, and there’s a good balance between unique eye-catching designs and some more laid back, cleaner looks. 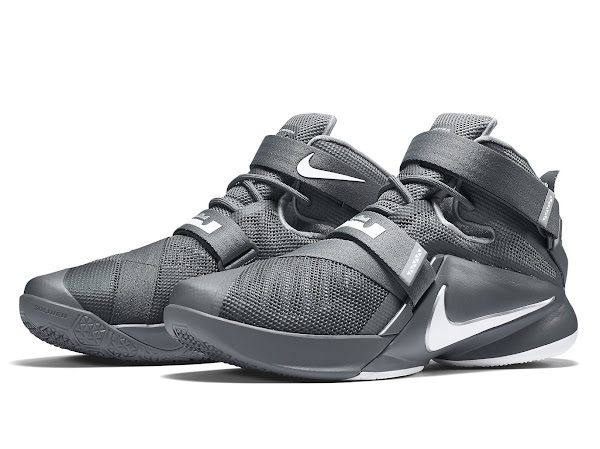 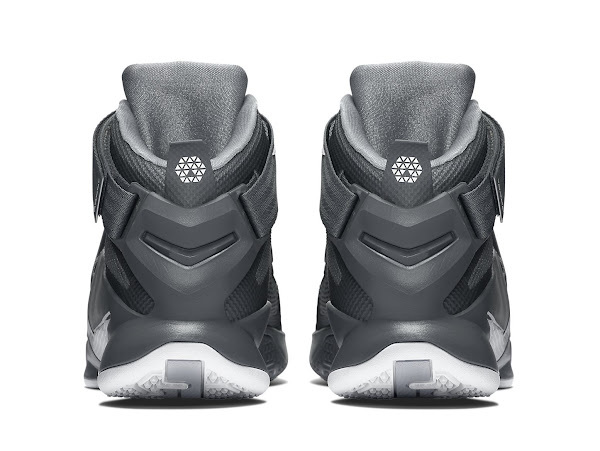 The newly added Cool Grey colorway is available at NDC and other Nike Basketball retailers for $130. 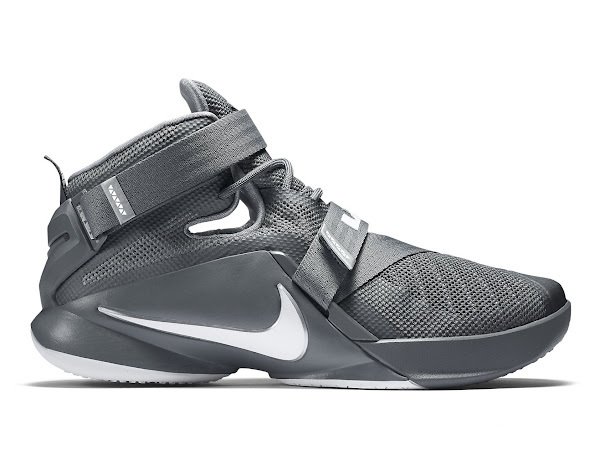 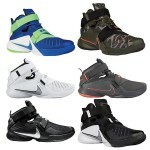 03-07-2015 The Nike LeBron Soldier 9 Launches Today in 6 Colorways!